Ideal for birthdays, anniversaries, special occasions or events. 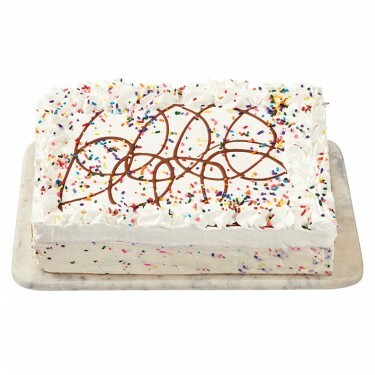 Make these two layered cakes your own! 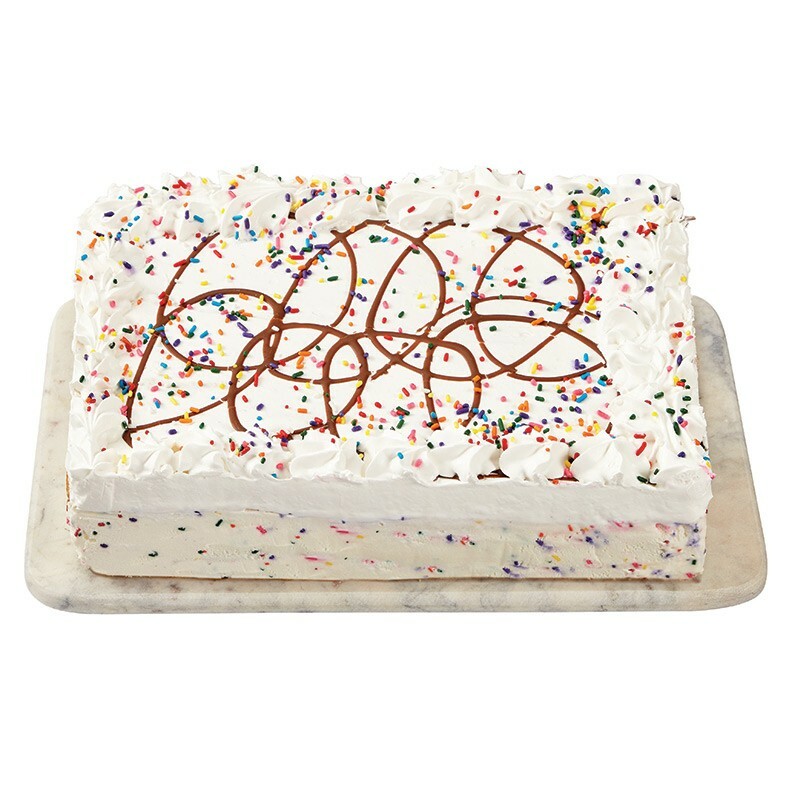 Ice Cream Cakes are currently not avaialble for online ordering. Available at selected stores only. To place an order please call Customer Care toll free at 1-877-763-7374, Monday to Friday 8:30 a.m. to 4:30 p.m. (excluding holidays) or visit your local Metro Store Today. Available with Vanilla Ice Cream only.